Members discuss resources that San Francisco businesses may not be aware of. 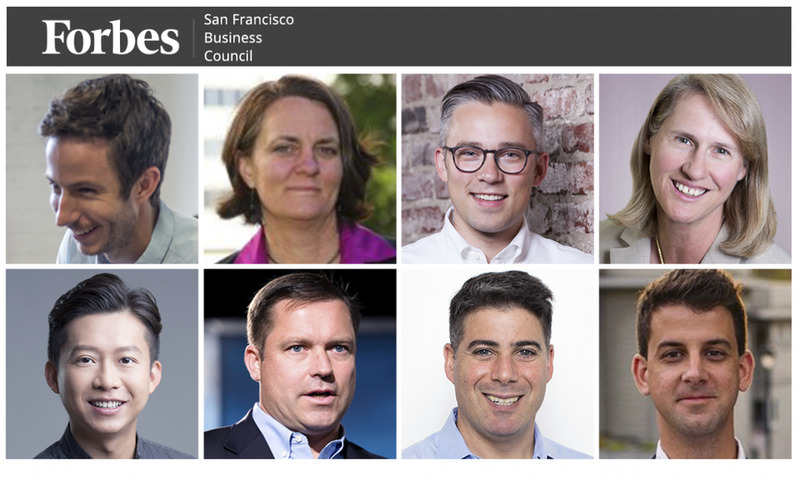 Forbes San Francisco Business Council is the foremost growth and networking organization for business owners in San Francisco. Do I qualify? For LGBTQ entrepreneurs, StartOut is an invaluable resource that has really helped propel my company. StartOut hosts regular in-person workshops on a wide range of topics, from marketing to fundraising, to IP strategy. They now offer virtual AMAs with industry experts, and they host an annual “Demo Day” to showcase promising companies. The membership fee is reasonable and well worth it! – Dedra Chamberlin, Cirrus Identity, Inc. This isn’t an absolutely free resource but pretty close. VC Taskforceis a great nonprofit that helps startup companies develop their pitches for raising seed and early-stage venture capital. – Bonnie Crater, Full Circle Insights, Inc.